Literary Lindsey: It's Monday - let's talk books! I also read two other books this week so, at the risk of jinxing everything, I am going to say that I have my reading mojo back. Hooray! 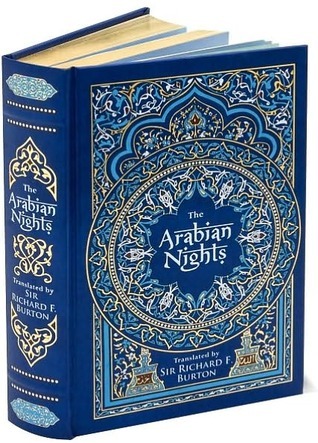 The cover of Arabian Nights looks so special. It's a really beautiful edition! The pages are gold and the illustrations are really lovely. Yay! You did it! I bet a great sense of accomplishment was felt having defeated that mammoth sized book! Dept. Of Speculation looks interesting, I'd love to hear more about that. I've heard great things about Dept. of Speculation and I'm so excited to read it for myself. Thanks Kylie. I hope you have a great week! If that's the copy of Arabian Nights you have, it looks like you had a gorgeous reading experience (but probably very heavy!). I absolutely adored Dept. of Speculation. 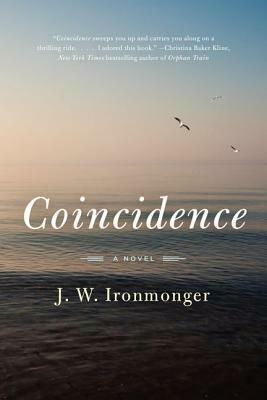 I think it's been hit or miss for people, but it's my favorite book of the year so far. Yes, it is a really beautiful edition. It's not so great for throwing in the purse though! Bread and Wine looks interesting. Is it a nonfiction or fiction? I'm going to look it up now. It's nonfiction, Heidi. 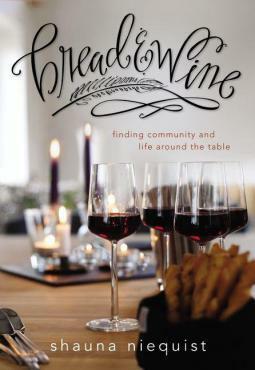 It's a collection of recipes and vignettes about special times around the table. Bread and Wine, hmmm, going to check that out. I hope you pick it up! What a great accomplishment to read The Arabian Nights! At least it didn't take 1001 nights. Congrats on finishing The Arabian Nights! I bet that was a good feeling to finish it! I'll be curious to see how you feel about it now...was it worth it?! Also, the dept. 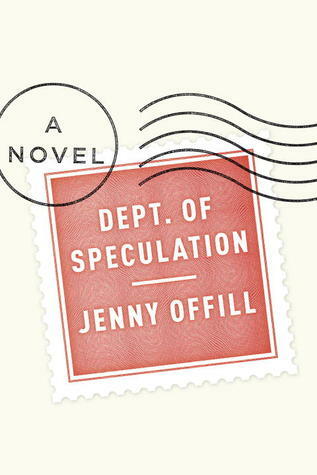 of speculation sounds good--hope it is as good as it sounds! Thank you! I'm glad that I read it. I just don't think I realized how big of an undertaking it would be! I'm glad you have your reading mojo! It's taken me about 3 months to read The Woman in White, dipping in and out of it here and there, so I totally get the sense of accomplishment after 39 days. I enjoyed Dept. of Speculation. Hope you do, too! Thanks Andi. It seemed much longer than 39 days!! Thanks Greg! It's such a good feeling when you finish a really long book. Congratulations on finishing Arabian Nights! I love the cover on Andrew's Brain. Hope your reading mojo keeps up this week! Enjoy your books. 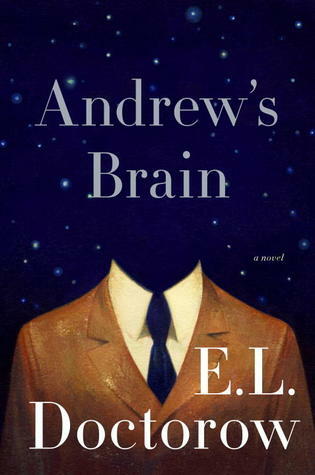 The cover for Andrew's Brain is definitely interesting. It's one of those books that makes you do a double take! Arabian Nights brings wonderful memories. I believe I read that in high school and had to present it in some way. The group and I used my Barbie dollls for a play. Made them clothes and everything. Hilarious! Mahalo nui loa for dropping by my blog.